Step 1 of 5 - How can we help you? Tell us a little about your resort. Tell us a little about your unit. Tell us a little about your units usage and availability. Has your week been space banked for current year? Has your week been space banked for next year? Tell us a little about yourself, and how we can contact you. TIMESHARE SALES, RENTALS, and TRAVEL services. Concierge Realty and CR Travel Group are the place to go for all your travel and timeshare needs! 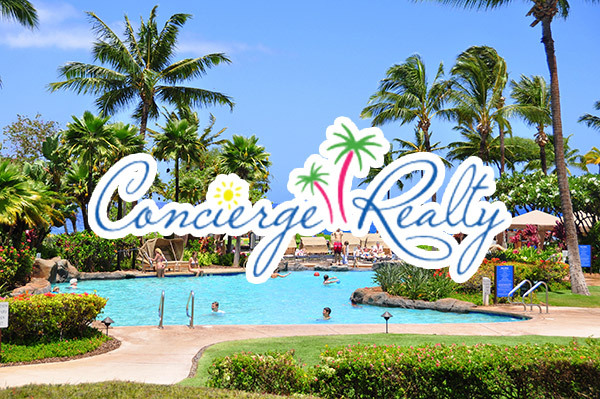 Our clients save thousands when renting timeshares or purchasing timeshares from Concierge Realty. We assist owners renting their timeshares with a simple, secure and lucrative process. Travel is our passion and we want to assist you with all of your travel plans whether cruising, visiting Hawaii, Caribbean, Mexico or anywhere in the world. Trust your timeshares and travel to the licensed industry experts who make you a priority and provide unparalleled concierge service - Concierge Realty and CR Travel Group!